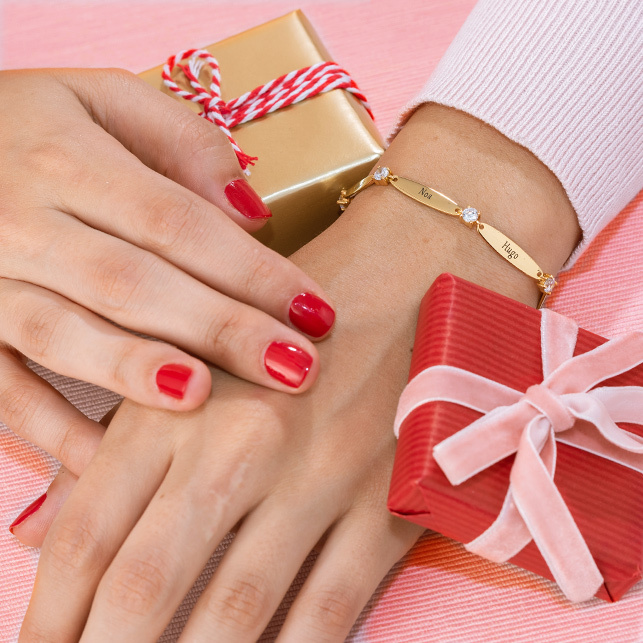 Your style is bold – and your jewellery should be, too! 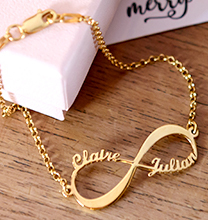 We think you’ll love our Capital Letters Name Necklace with 18ct Gold Plating: It’s a favorite with My Name Necklace fans from all over! 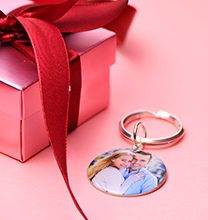 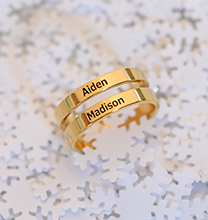 Make the look your own by choosing a name or a meaningful word for the pendant. 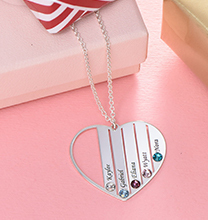 Made with sterling silver and 18ct gold plating, the necklace is completed with a matching rolo chain, which is linked to each end of the central plate for an appealing, well-balanced look. 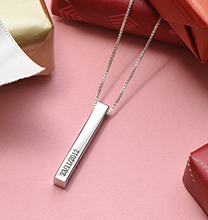 Be sure to visit our collection for more options, including this name necklace in your choice of sterling silver or 18ct rose gold plating.